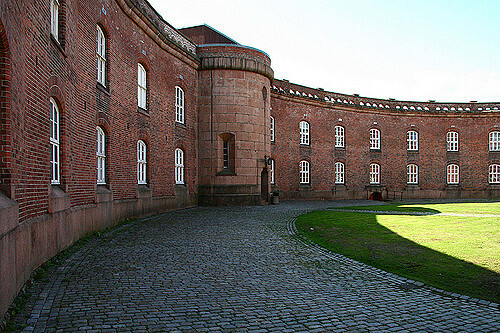 Now Oscarsborg is a museum-castle, which is open all year round. Picturesque nature, fascinating history and the ability to escape from the city attracts about 100 000 visitors annually. 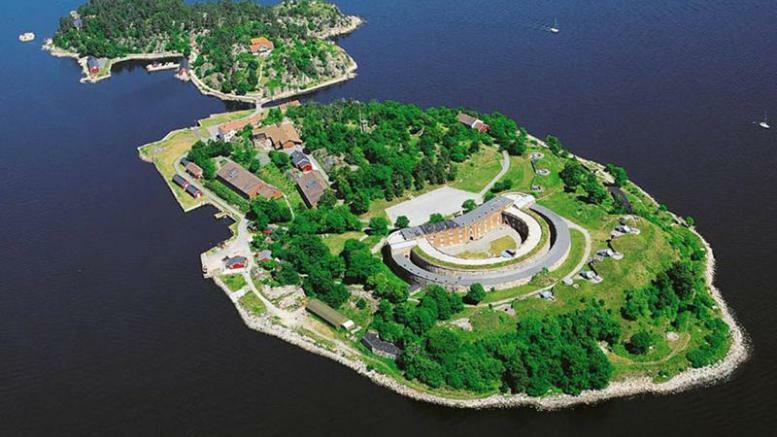 Oscarsborg Fortress – is located on two islands in the narrowest part of the Oslo Fjord, just 40 km from Oslo. The fortress was built in the mid 19th century for defensive purposes. 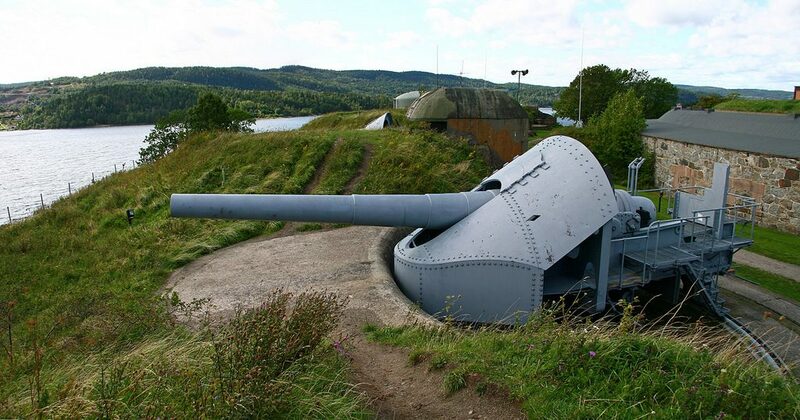 On the 9th of April, 1940 Oscarsborg Fortress played a key role in the sinking of the German cruiser “Blücher” and detention of the German fleet in the early days of the German attack on Norway. Near the fortress at the bottom of the fjord there is still the German cruiser “Blucher”, sunk in that battle. City Drøbak – is a small, cozy summer resort town. The city is attractive because of its wooden architecture, a mini-aquarium and the world’s only museum of dried cod. Also there is a house of Norwegian Santa Claus – Julenissen (Christmas gnome). In the Christmas house you can buy Christmas decorations and gifts, even in summer. An excursion to Oscarsborg fortress and Drøbak city lasts about 5-6 hours, including the road. From Drøbak to the fortress heaves a pleasure boat. A tour in the castle takes about 2 hours.